Today, an Egyptian court confirmed death sentences to 6 defendants accused of leaking state secrets to Qatar. In a trial of 11 people, which included the first democratically elected president of Egypt, Mohamed Morsi, the court confirmed a ruling from May 7, when 6 of them were sentenced to death. The first ruling of the court required an advice from the nation’s top Muslim theological authority – Grand Mufti Shawqi Allam. Egyptian law mandates death sentences to be signed by the Grand Mufti. 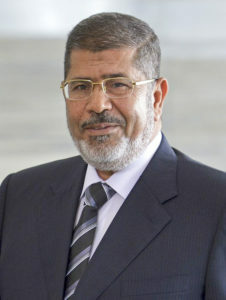 Top defendant in the “Qatar espionage” case former president Morsi, who was overthrown by a military coup, was sentenced to 25 years in prison. Morsi was already sentenced to death and life in prison in other cases. Among those sentenced to death are two Al Jazeera journalists, political activist Ahmed Afifi and academic Ahmed Ismail. One of the Al Jazeera journalists sentenced to death is the former news director of Al Jazeera Arabic News, Ibrahim Helal, who was sentenced in absentia. Among the case’s 11 defendants, seven are in custody. All the defendants were accused of leaking documents concerning national security to the gulf state of Qatar during Morsi’s rule. Tensions between Qatar and Egypt sparked after Morsi, who enjoyed Qatar’s support, was removed from office by a military coup. Many human rights watch organizations called the case outrageous criticizing “the lack of evidence” presented during the trial. 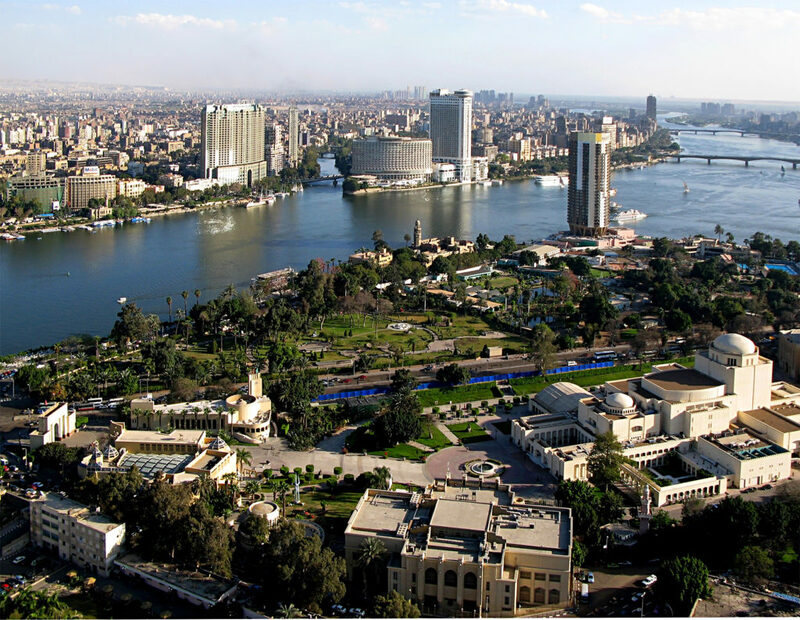 In recent years Egypt has been facing harsh international criticism and condemnation for prosecuting and sentencing journalists in what are perceived as “sham cases” and denying freedom of the press. One such case was the sentencing of two journalist, arrested in 2013, to three years in prison. After persistent international pressure president el-Sissi was forced to pardon them.